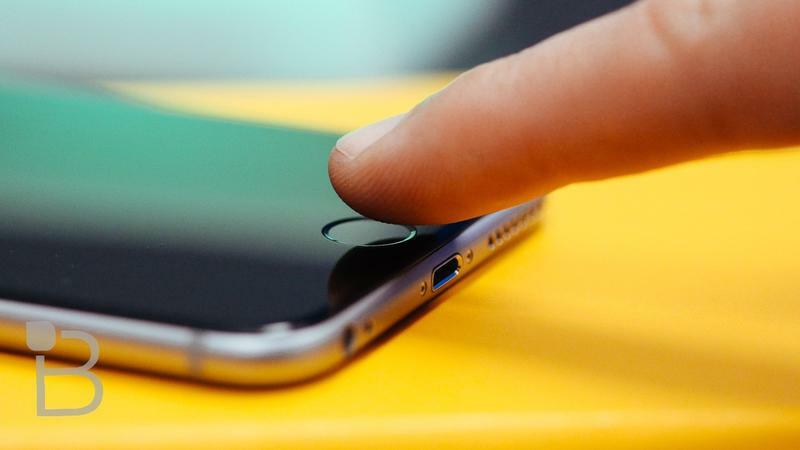 Apple vs FBI - Who's right? 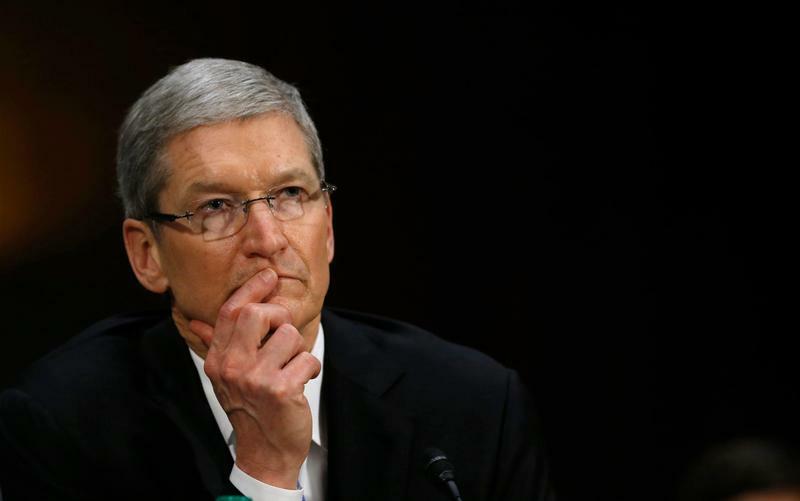 Is Apple CEO, Tim Cook right in defying a court order to unlock an iPhone? We’ll focus on the facts and opinions of each side in the video and further down in the post. But before saying you side one way or another please understand why the issue is contentious, because both sides make very valid arguments. Tuesday evening, U.S. Judge Sheri Pym, ordered Apple to assist the FBI in hacking/unlocking an iPhone used by one of the shooters, Syed Farook, in tragic events in San Bernardino, California. In cases like these, law enforcement officials have accessed personal records, computers and phones, by way of search warrants, to get a better understanding as to how and why a person/persons would carry out such acts. There are times when law enforcement specialists cannot access content on phones and computers. While those security features are probably more intended to stop hacking and theft it can also be used to keep your information safe from big brother’s prying eyes. This is not the first time that law enforcement and tech firms have butted heads before to gain access to encrypted information. It is no secret that the FBI and NSA have been hiring away the best and brightest tech security minds to help assist in all things national security. The FBI and other law enforcement agencies are running into more intensive mobile encryption, making it nearly impossible to unlock a device without having the right information. It makes sense that these devices are more secure. After all, our mobile devices often carry a lot of information, where we’ve been, pictures we’ve taken, files, notes, emails, contacts, messages, medical data, biometrics, etc. A lot of personal data, and in turn, breadcrumbs and correspondence that can definitely aid in any investigation. Which is why it is so important for law enforcement to know what is on Syed Farook’s iPhone. In this case, prosecutors want to know who the couple had communicated with before and after the shooting and where they had gone. So, Judge Sheri Pym’s order was to create and deliver special software to the FBI to load on the iPhone and bypass iOS’s security feature that freezes up or erases the phone after too many unsuccessful attempts at the passcode. After that process the FBI can run through as many unlock attempts it wishes. The Department of Justice is asking for assistance on just this one device and to build in a “unique identifier” so it can’t be used on other phones, which the White House has come to support to reassure the public that this would be a one-time scenario. However, no one can say for sure if this could be used again in future cases. But based on legal precedence, one could argue that it wouldn’t be out of the realm of legal needs to ask for such requests in the future. What’s to say the next terrorist attack would warrant the same action, or a serial murderer, or … or whatever else the courts determine as a “reasonable request.” Remember in the law, precedence is what sets future decisions in motion. Though, how does this vary from a search warrant? The Justice Department wants to consider a phone in the same category as any records you keep at home, and there is definitely validity to that claim. If the intent of the law is to gain access to information, why would the medium matter? Good question. Legal precedence is both beautiful and dangerous. That’s why we have these debates and these conversations. Before you react and say one action is wrong or right, take the time to research the facts outside each side’s opinions. Ultimately both sides are right, but both sides have come to an impasse. So what say you? Civil liberties and personal privacy vs. national security and public safety. The argument on both sides are valid, who’s in the right? What should be the correct course of action?